With The Grand National approaching and a summer of racing still to come we’ve looked out some of our very best shirts to ensure you dress like a true racing style winner! Show those racing colours in smart, sophisticated formal shirts that are more than up to the demands of the heart-attack inducing stress of seeing your horse neck and neck with a rival as it sprints towards the finish line. Our range of cool crisp non-iron shirts will ensure you project a cool smart appearance even when you're feeling the pressure. These formal non-iron shirts are available in a variety of colours, perfect for showing off your racing allegiance! 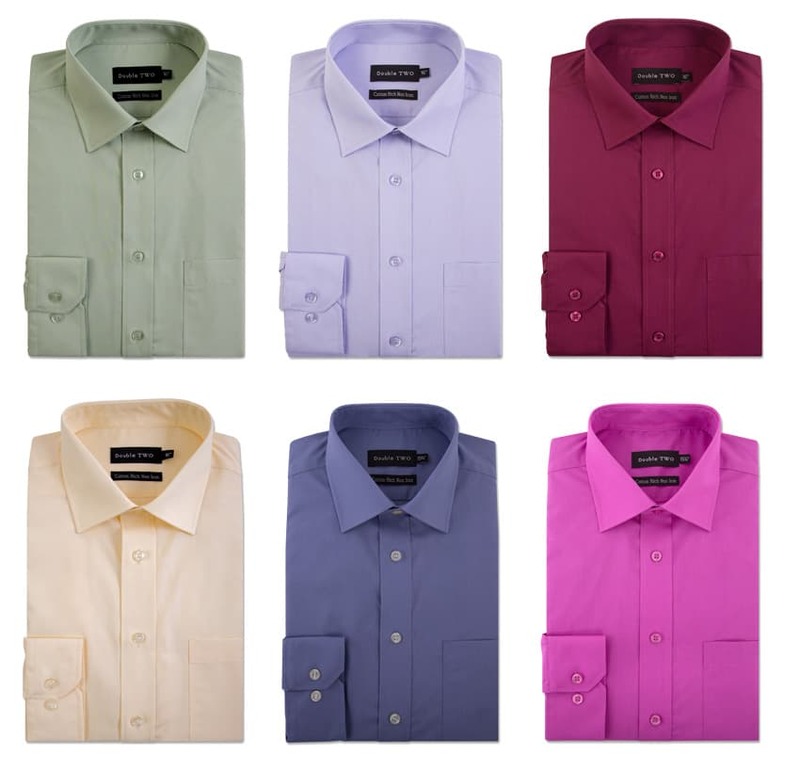 Available in long sleeve or short sleeve, these formal shirts can take you from Grand National success and carry you through a series of hot summer days at your local racecourse! A patterned formal shirt gives the opportunity to mix up the colours and express your individuality. Our latest patterned formal shirt collection explores a range of designs, from statement striped shirts to contemporary check shirts and every thing in between! The Grand National Dress Code doesn't actually state you need to wear a tie, but the races is one of those sadly now all too rare occasions that's a great excuse for formality. Pairing a stunning tie can take your look to a whole new level. The women will always choose the finest dresses for the occasion, so gents we really need to meet those fine standards they set! Choose a tie of the softest sheen with our outstanding silk ties. Luxury in fabric that showcases stunningly colourful finishes like no other, it's no wonder silk is a popular choice for ties. 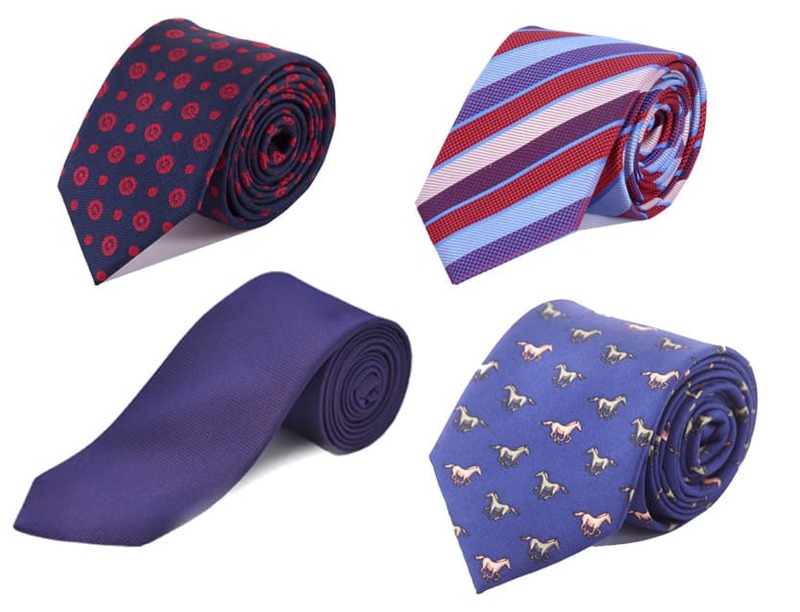 Of course if you're in a playful mood, our horse print tie will go down a treat! Bow ties have become increasingly popular at horse racing events, particularly at the Grand National. No longer seen as purely an ultra-formal option, our newest bow tie selection showcases bold patterns and checks to pair with any style of shirt, guaranteed to make you feel suave and debonair. 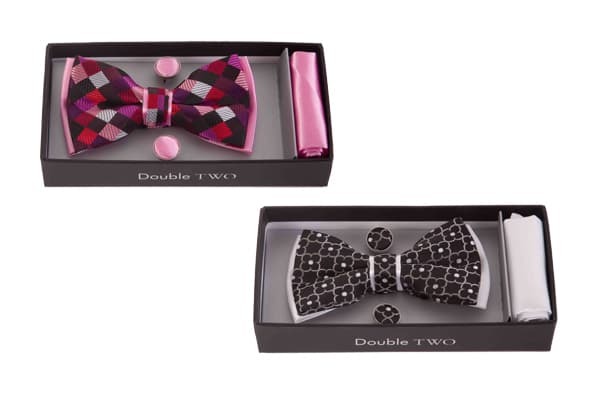 You can even get a matching handkerchief and cufflinks to really take it to the next level! There’s something for both the seasoned race-goer and the casual observer at Double TWO Shirts. So, whatever your plans for this years’ Grand National and for the horse racing season ahead, you can be sure to win the style race! Now, let's place those bets.